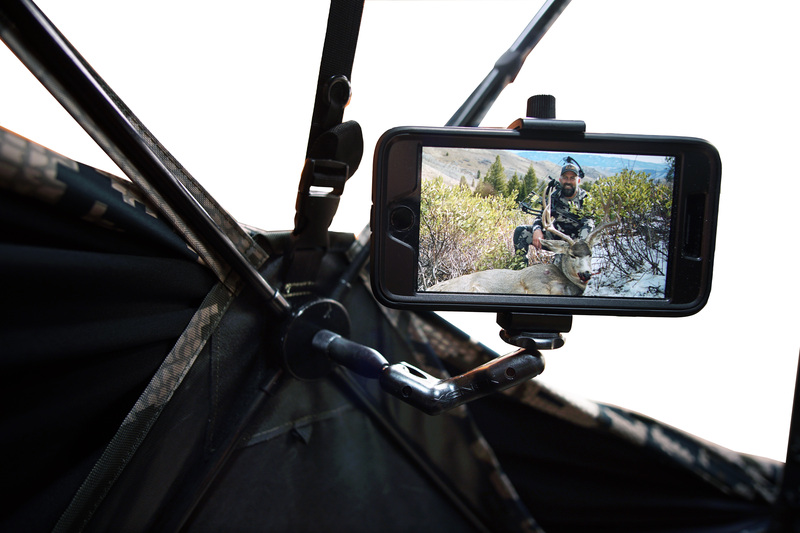 XENEK’s ‘Mobile Studio Bundle’ allows you to film from nearly every type of set-up. 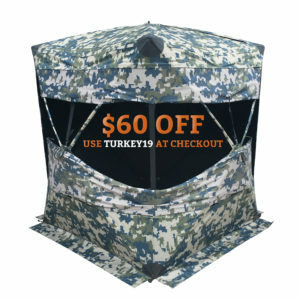 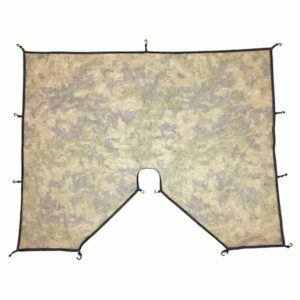 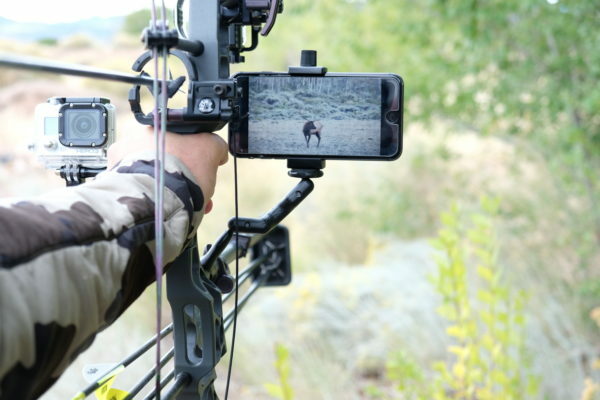 Whether you’re hunting from a ground blind or tree stand, or if you’re on foot stalking animals with your bow, you have an outdoor studio ready in minutes. XENEK’s ‘Mobile Studio Bundle’ combines XENEK’s ‘Ground Blind Bundle,’ ‘Tree Stand Bundle,’ and ‘Bow Film Bundle’ into one comprehensive film accessories package. 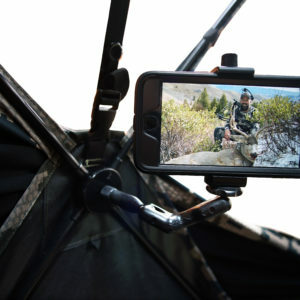 The “Mobile Studio Bundle’ includes a two XENEK Mini-Mounts, the XENEK Hub Coupler, the XENEK Stabilizer Coupler, a XENEK Tree Screw, and a universal Smart Phone adapter. 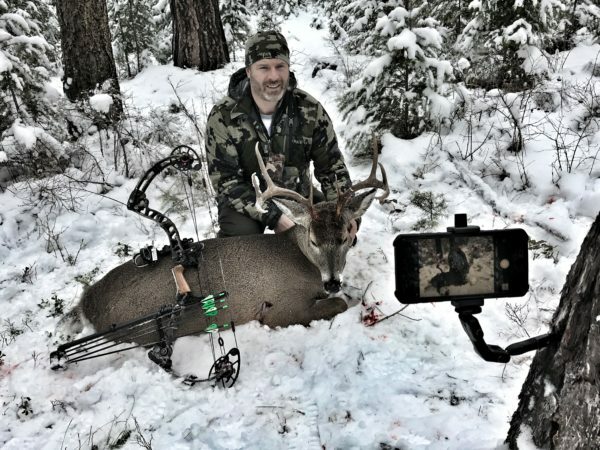 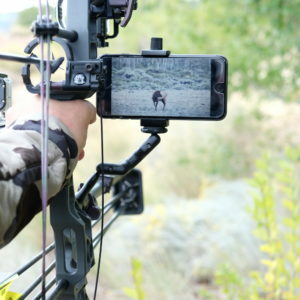 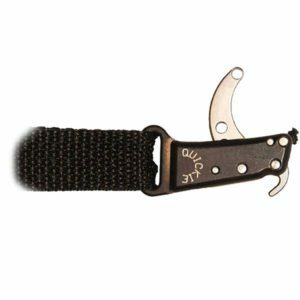 This package represents the lightest, most versatile, and most adjustable system available to hunters that want to video their hunts with devices that range from smart phones to Point of View cameras like Go-Pros. 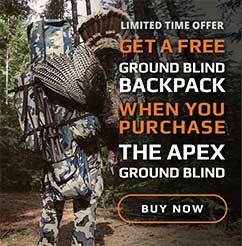 This package allows for filming from your blind, your tree stand, or directly from your bow, Set up in minutes, this system allows hunters to capture memories in the field that are best told through the eye of the lens. The Mini-Mount is a compact, lightweight, and durable camera mounting solution that features nearly limitless adjustment to position your phone or your Point of View camera exactly where you want it to capture the shot. 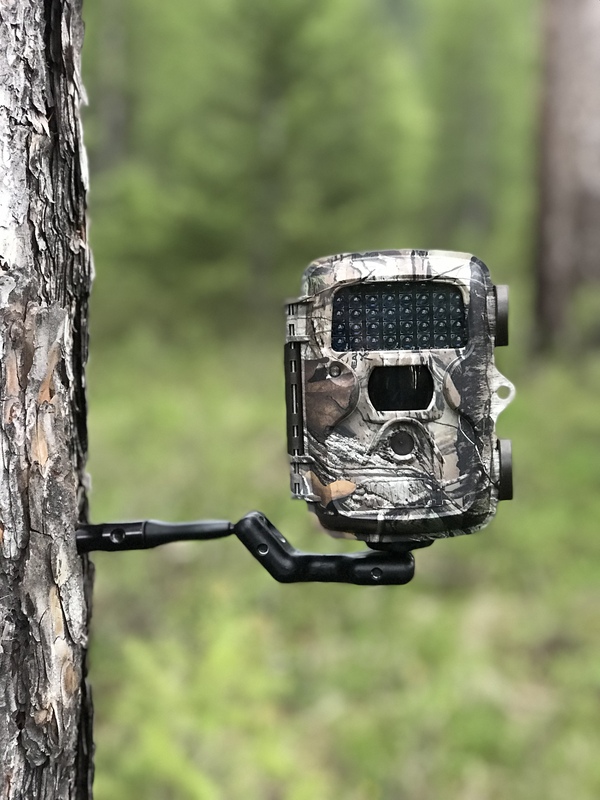 As an added bonus, the Mini-Mount can be used with other XENEK products like the Tree Screw and the Hub Coupler to capture action from tree stands and ground blinds, or to handily aim your game camera just where you want it. 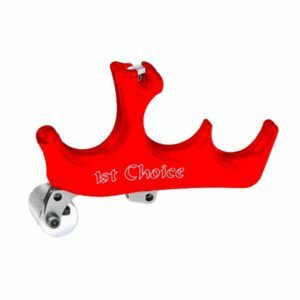 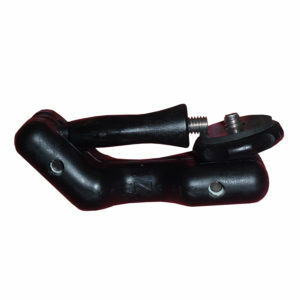 The Stabilizer Coupler is compatible with all stabilizers and can also be used without a stabilizer. 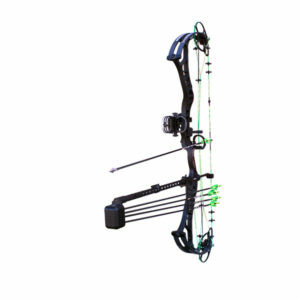 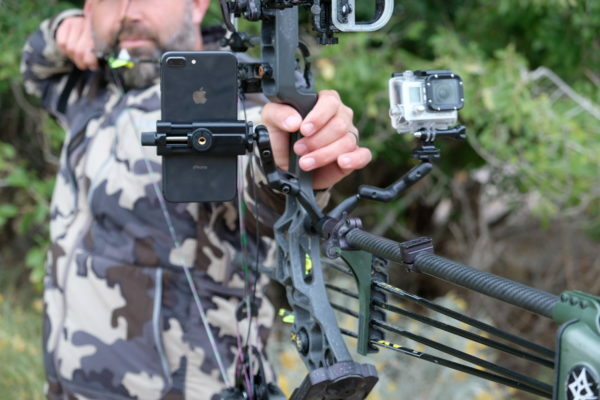 It attaches close to the riser of the bow to reduce vibration in the camera at the shot and to keep the effects of any added weight to an absolute minimum. 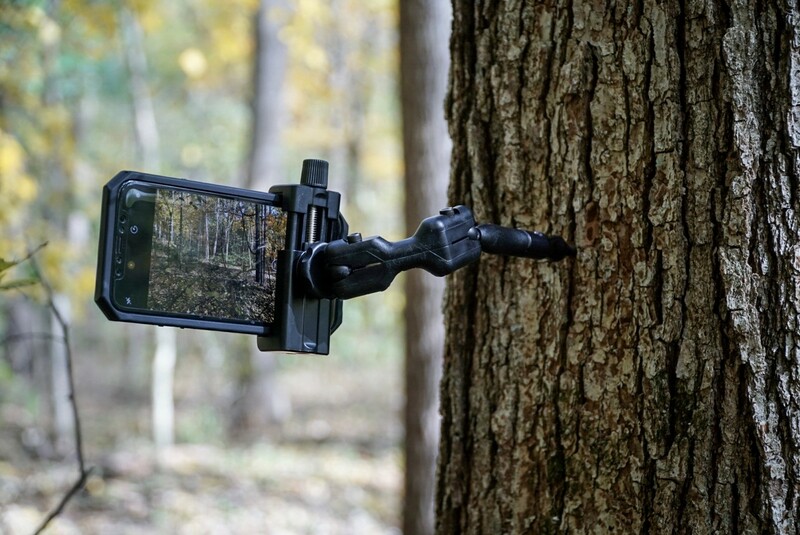 It provides 4 locations to install Mini-Mounts, which accommodates multiple cameras and allows for ambidextrous use.